The first few moments after waking up are critical for having a good day. Skip the morning blues with these five methods for making the most out of a morning and maintaining positivity through out the day! 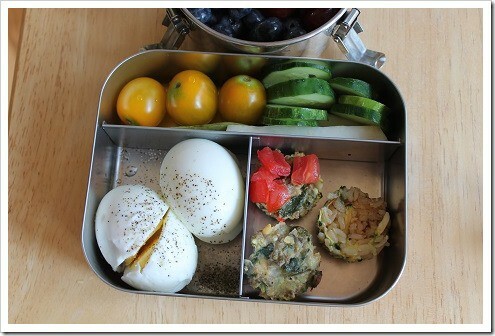 Reduce stress in the morning by planning out outfits and lunches the night before. Also write an inspiring To-Do list of three things you are looking forward to during the day. The first things you see in the morning will set the tone for the whole day. 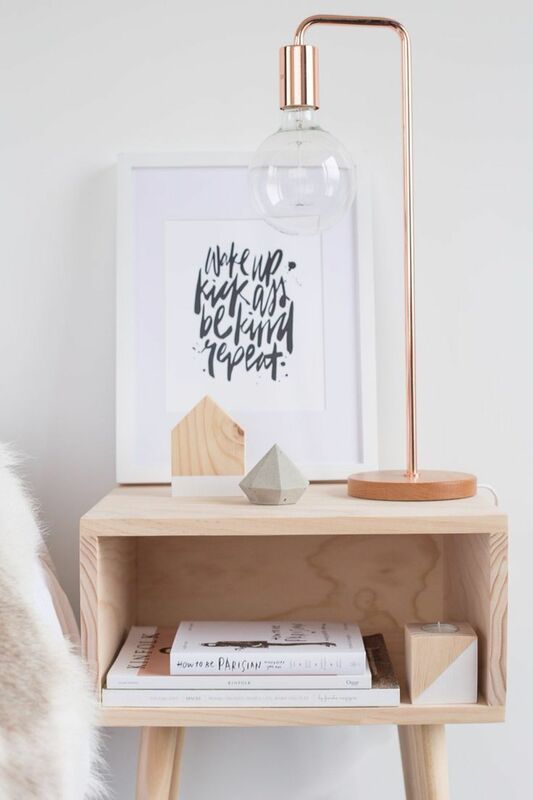 Keep framed photographs of loved ones on the bedside table along with a quote you want to live by. Having a relaxed morning keeps you present in the moment and prepares you mentally to take on whatever the day may bring you. 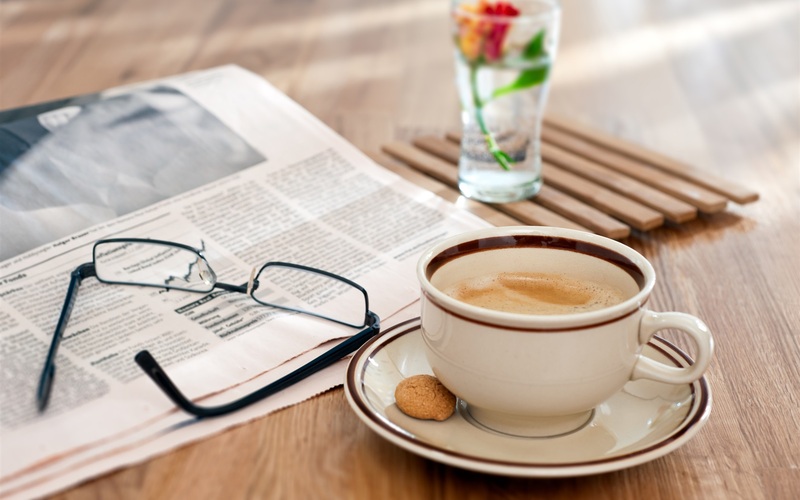 Pamper yourself with a cup of coffee and the newspaper before heading to work. Getting the most grating thing off the To-Do list will make you feel accomplished before the day is even half over. Attaining tangible goals and checking tasks off will give satisfaction that lasts the whole day. Starting the morning with exercise releases endorphins for lasting positive vibes. Even if its just 10 minutes of yoga or stretching, aligning your body and your mind can help jumpstart a positive day. Make the most of your life by making the most of your morning and #BwYwB! I just can’t get enough from this Mind & Soul Section ! We all need a reminder! Inspiring! I am always missing the first tip, always want to prepare my Day before! But this is really Cool and realistic! Thanks for the inspiration! I am in the process of starting this plan!